Flirty Aprons offers from $3 Flirty Aprons Spring Cleaning Sale. Flirty Aprons offers 40% Off Sitewide via coupon code "FLIRTY40". Shipping fee starts at $4.93. Flirty Aprons offers 50% OFF + Free Shipping with Any Purchase with coupon code "MOTHER50". Flirty Aprons offers 40% OFF Entire Site+ Free shipping via code FLIRTYLOVE40. Flirty Aprons offers 70% OFF Flash Sale with coupon code HOLIDAY70. Flirty Aprons offers the 50% off entire site via a unique coupon code you'll receive from the instructions below. 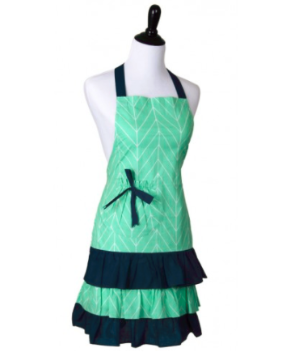 return to your RoyalNote profile and click "Claim Rewards"
Flirty Aprons offers 40% OFF Entire Site via code MOMSDAY40. Flirty Aprons offers 40% OFF Entire Site via code FLASH40. 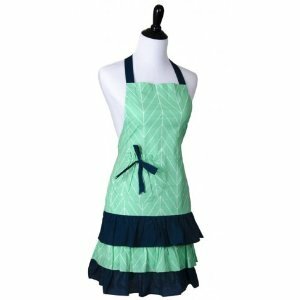 Flirty Aprons offers 50% off entire site via coupon code "GREENFLIRTY". 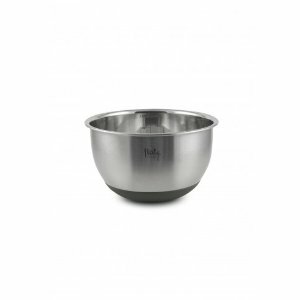 Plus, the same coupon yields free shipping. Today only (Dec 5), Flirty Aprons offers 50% off select aprons via coupon code "holiday50". Flirty Aprons offers 40% off entire site via coupon code "CYBERFLIRTY" with free shipping. Flirty Aprons offers 40% OFF Aprons with coupon code flash40. Flirty Aprons cuts 40% off entire site via coupon code "MOTHER40". Coupon expires May 16. 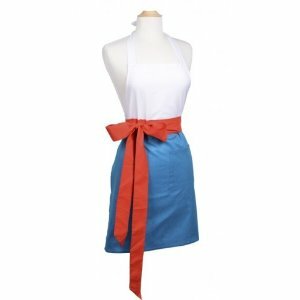 Dealmoon recommends: this Women's Original Cherry Blossom Apron for $34.95 before the above coupon, $20.97 after with $4.93 for shipping.